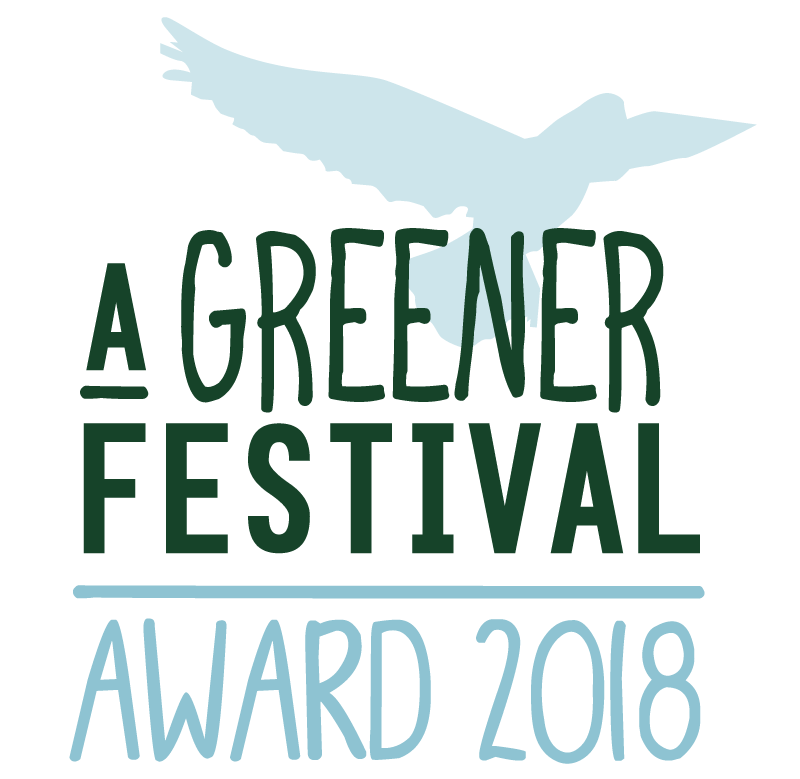 We are delighted to announce the recipients of our Greener Festival Awards 2018. 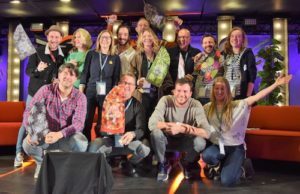 An awards ceremony was held at Eurosonic Noorderslag, Netherlands on Friday 18th January 2019. 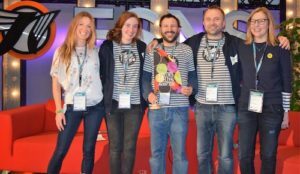 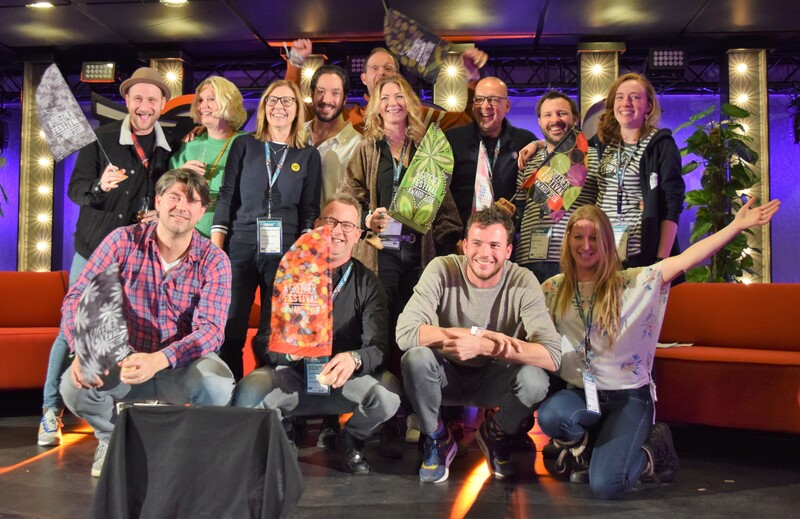 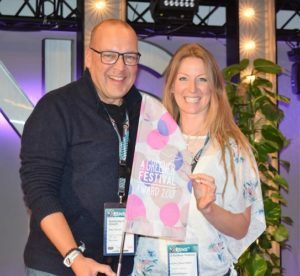 AGF Directors Ben Challis, Claire O’Neill and Teresa Moore presented awards to a host of worthy recipients that included Das Fest, Germany; DGTL, Netherlands; Pohoda Festival, Slovakia, and Ireland’s Body and Soul. 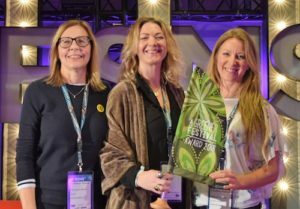 The next batch of winners, which will include events in the southern hemisphere, along with winter events that take place in the northern hemisphere, will be announced at the annual Green Events & Innovations Conference. 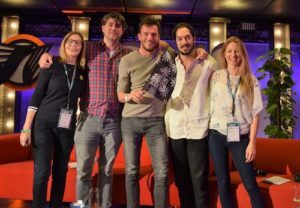 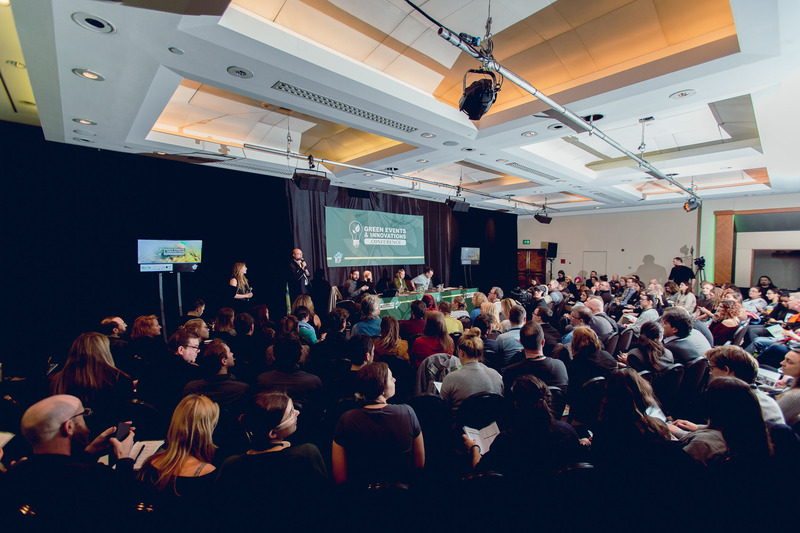 The Green Events & Innovations Conference is where festivals and events that participate in the awards, and the individuals whose energy and expertise help increase awareness of sustainability within the music and event industry, come together in order to share best practices, tackle common challenges, and network. 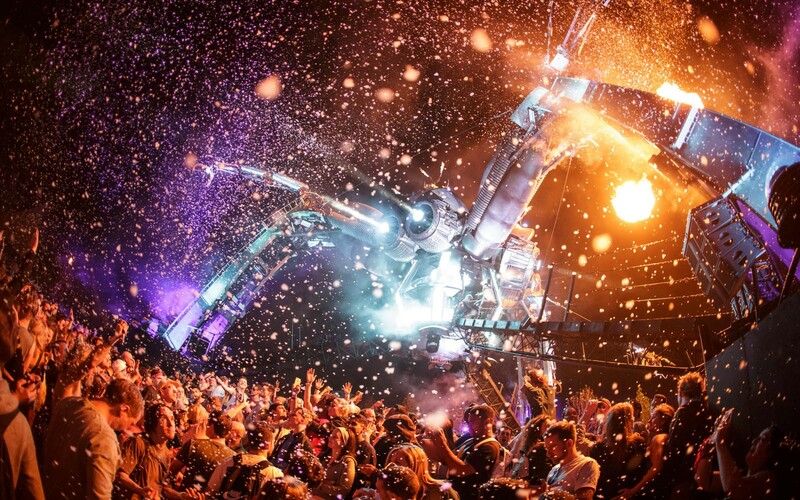 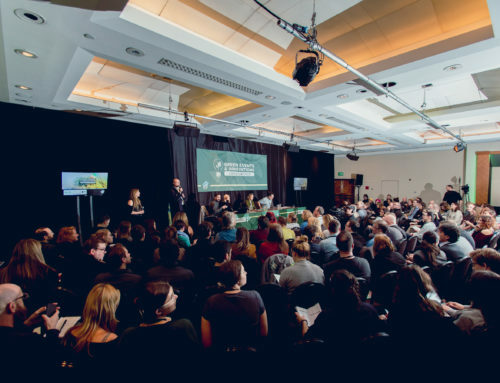 The Green Events & Innovations Conference takes place in London on 5th March 2019 as part of the International Live Music Conference (ILMC). 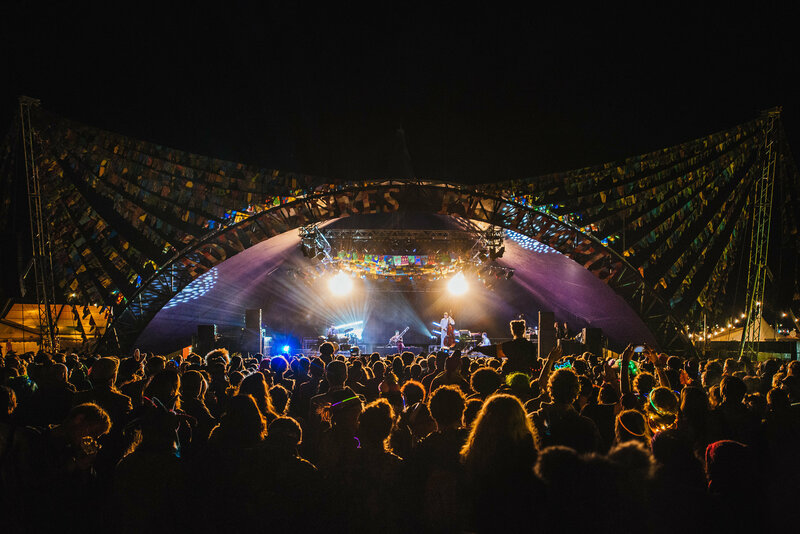 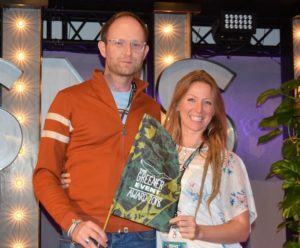 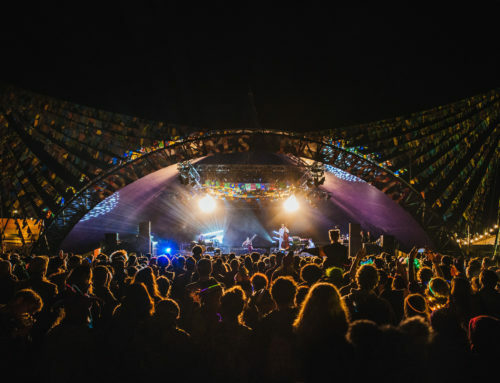 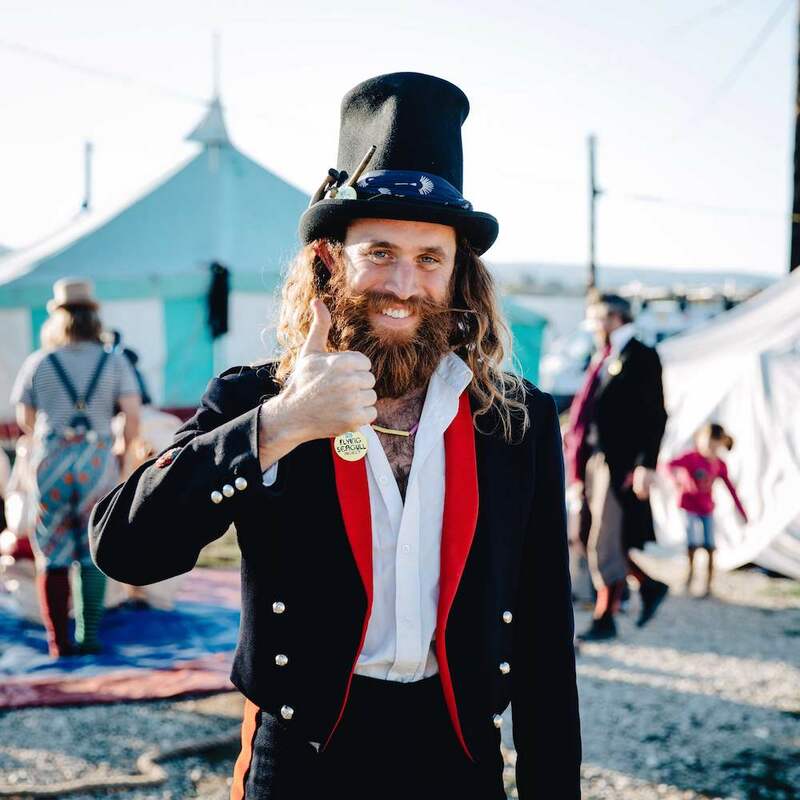 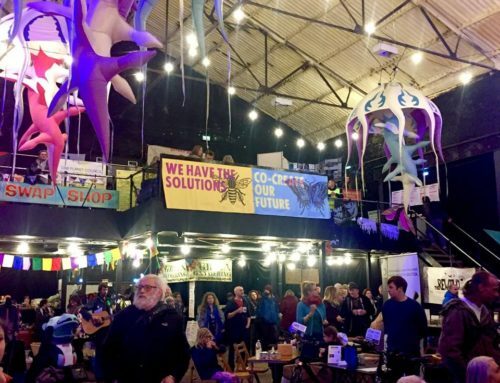 For those events wishing to participate, applications are now open for the Greener Festival Awards 2019. 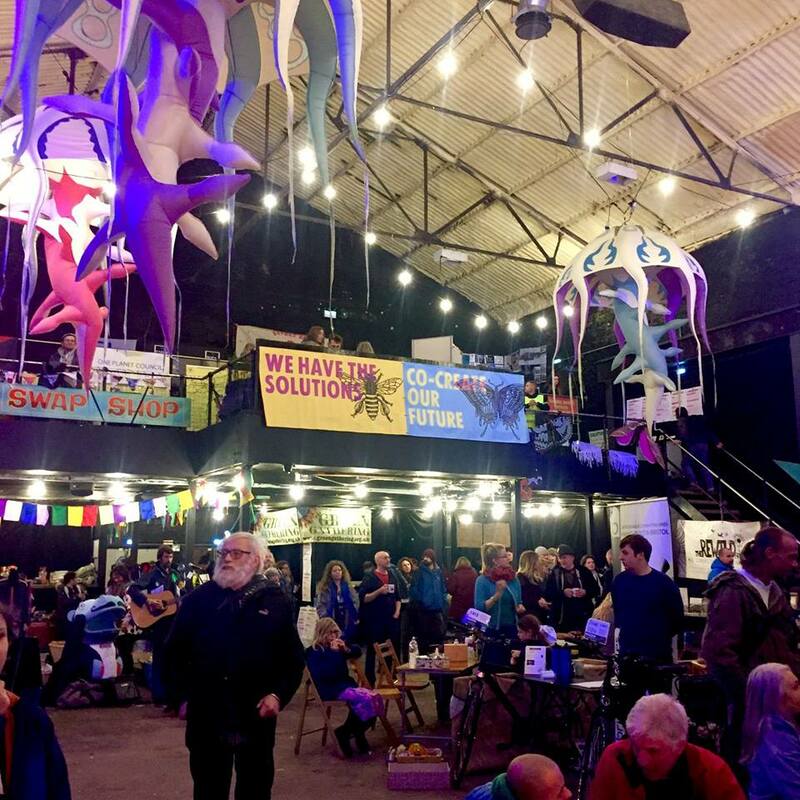 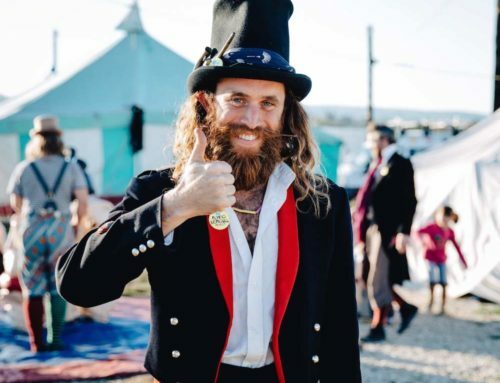 Events should contact hello@agreenerfestival.com to apply or learn more.